They rays of sun went in through the large windows of the Semara Villa Bali and lightened up its entire corridors where Sheila & Jamil was standing. they didn’t know it then, but in a couple of seconds after that, his heart and his mind would be filled with a beautiful picture - a new memory - that he will want to remember for the rest of his life. I watched as Sheila walking with her father towards him in her white gown and saw his expressions shift. I couldn’t point out what it was exactly; it seemed like an erratic mixture of immense joy and pride, a little bit unworthy of her beauty, and maybe, a whole lot of gratitude for her being. But he looked happy. He looked tremendously happy . And Sheila’s face broke into a huge grin as she approached him. I stood there on the corner, capturing the moment with my camera and the feelings with my heart, trying (hard) to pull myself together, for that was by far, one of the most beautiful moments I have had the privilege to witness. 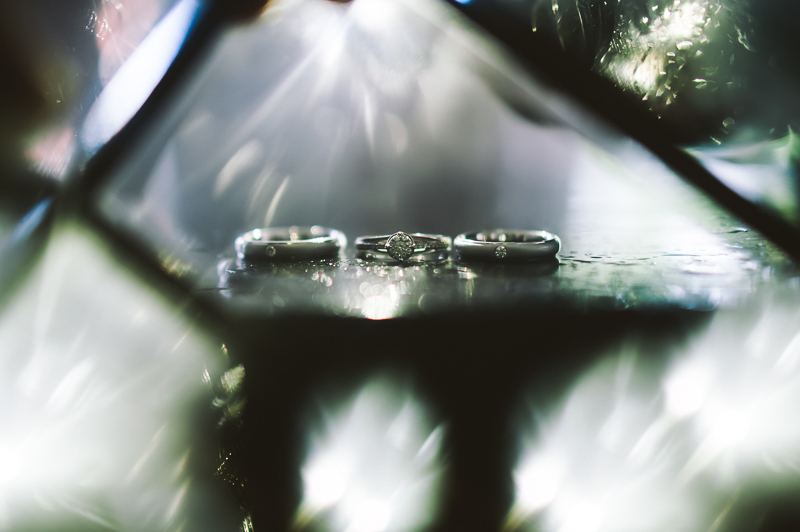 From the moment you said “Yes!” to marrying him, that’s when the wheels in your head started going, producing undeniably beautiful imageries of your dream wedding. You know exactly what kind of dress you’ll walk down the aisle in, what the aisle is going to look like, what flowers you’re going to be holding, what your invitation will be made of, what your bridal party is going to wear, and I bet you could already hear the songs that will be playing on the night of your wedding day. I don’t blame you. I really don’t. Getting married is a wonderful thing. It is a beautiful celebration of the biggest decision you probably ever made in your whole life. Does it call for a ton of preparation? Yes, of course, it does. But if I can offer a friendly reminder: your wedding will only last for a day, but your marriage will be for a lifetime. 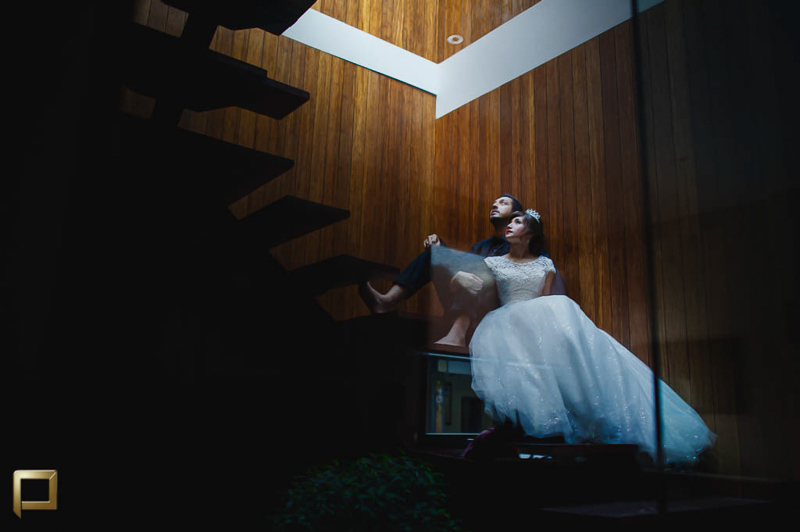 I hope that you won’t get lost in planning your wedding to a tee that you forget to plan or get ready for your marriage, because by the time you kick off your dancing shoes at the end of your wedding party, that’s when the journey really begins. Don’t be fooled into thinking that it’s going to come naturally to you because it won’t. Marriage takes a lot work… in fact, it takes much, much, much more than preparing for the celebratory feast that will only last for a day. I must admit that when I first learned of this project, I was a bit unsure of what to expect, but I was excited nonetheless. You see, I’ve never been too that many Makasar-Indian weddings or met a groom (and his entire Tayeb family) . But as someone who’s had their share of working with people from different cultural background, I anticipated that there would have to be a lot of understanding and tolerance. I was a little bit uncertain of the boundaries that I was allowed to show and what I couldn’t, so I made a point to ask for a brief guideline. However, after being around this beautiful couple for a while, I had forgotten about everything I worried about and actually found that I had worried for nothing, because not only were they warm and friendly, they were also accepting towards me and my team. No matter what traditions they were following at their wedding, one thing remained the same: two people in love are two people in love. As I stood there watching them, in that intimate moment they shared privately at the corridor (please don’t factor me or the videographers in, we were very quiet, I promise), I saw that no matter where you come from or what cultures you were raised in, love is felt the same way regardless. That look I saw in Sheila’s eyes, I know so well… I’ve felt it and I know the feeling of my heart swelling ten times its usual size. Sheila and I, we may come from different background, but I can understand exactly what he is feeling. Thank you for letting me be there, with all Tayeb Family ! and More Thank you for u Both, Sheila & Jamil ! Have a wonderful marriage life! The time they both spent abroad during their college years in Overseas, growing up in the midst of a modernized western culture, did not make Sheila & Jamil forget where they came from. Their union was celebrated in a traditional Makasar wedding ceremony. And there is nothing like culture that brings sentimental feelings in such a grand celebration. Let me tell you a little about Sheila’s wedding attire. The dress she is wearing is a traditional Makasar costume. Weddings are supposed to be about them. About the happy couple. About their decision. About their love. 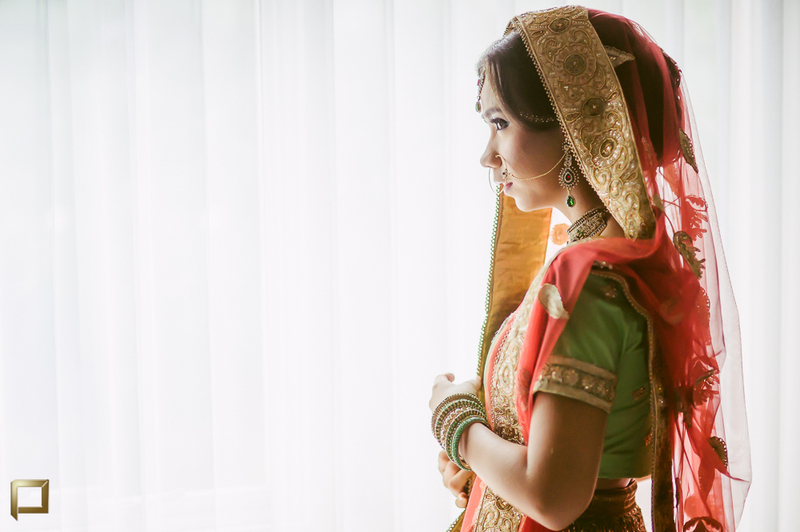 And while dressing up properly is a sign of respect to the bride, the groom and their entire family, when they have invited you to join them in this joyous occasion, it would be much more meaningful if you thought about the couple, brought your heart, effortlessly, and say a little prayer for their well being on their new journey together. In the midst of all the modern-day wedding celebrations I shoot, the freshness of Jamil and Sheila's traditional wedding celebration still plays so vividly in my memories. A wedding is a celebration of love. How many of you can agree with me on this? Nyoman & Dewika turned their simple wedding into a Fairytale Reception with their elegant attitude and relaxed approach, while so much giggles and laughers echoed during our sunset photoshoot. Congratulation Nyoman & Dewika ! "Love is friendship caught fire it is quiet, mutual confidence, sharing and forgiving. It is loyalty through they chillhood in the past and It so perfection, and makes allowances for human weaknesses. Love is content with the present, hopes for the future, and does not brood over the past. It is the day-in and day-out chronicles of irritations, problems, compromises, small disappointments, big victories, and working toward common goals. If you have love in your life, it can make up for a great many things you lack. If you do not have it, no matter what else there is, it is not enough." Three cheers to your marriage, Amir & Nina. May your friendship with each other continuously be content with your today and be relentless in hope for your future.